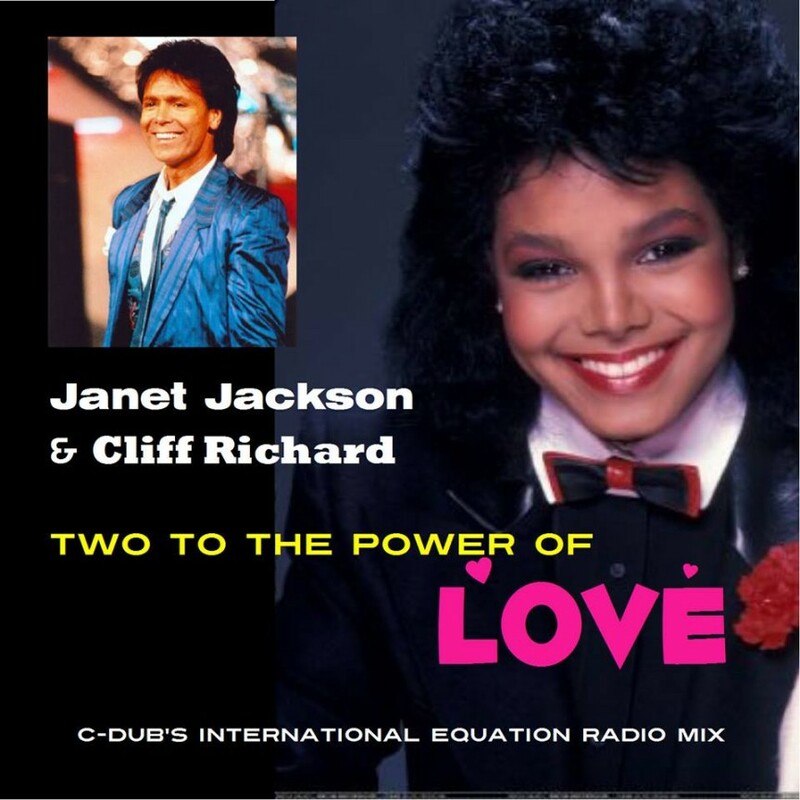 Few people are aware that Janet Jackson and Cliff Richard have a released single together! It is called “Two To The Power Of Love” and it was the second single released from Dream Street (the second studio album by Janet Jackson, released on October 23, 1984) . It peaked at #83 in the United Kingdom and #7 in South Africa. C-Dub has decided to mix this rare track which makes the fact even more interesting. He has peaked and Number 3 on the best mixes list of the year 2015 with his remix of Janet Jackson`s return single, “No Sleep”. It is time now to know more of his work. Enjoy this discovery.